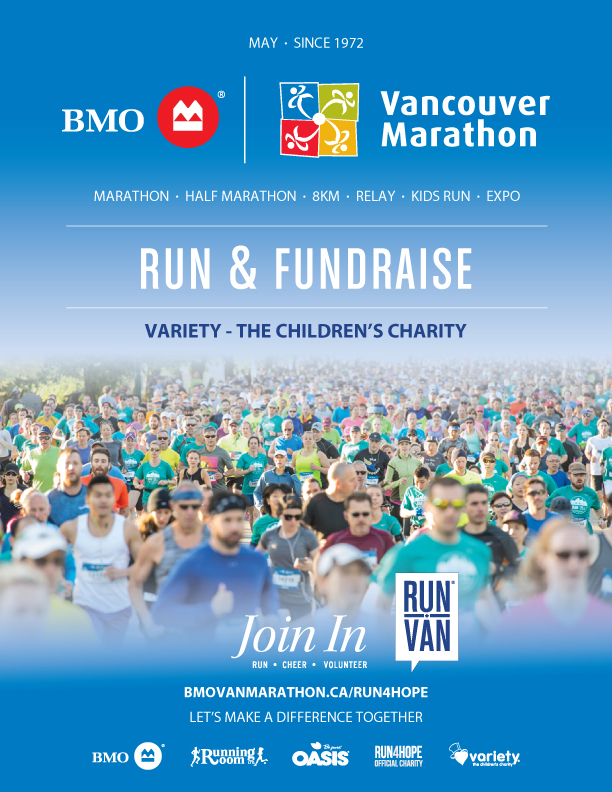 KickOff Canada is once again hosting the most anticipated soccer tournament in the city! 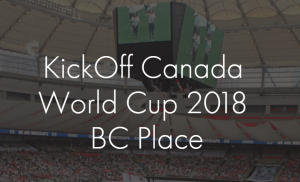 On July 8, 2018, you can be one of the 20 teams playing for their country in a 7-a-side charity soccer tournament at BC Place. 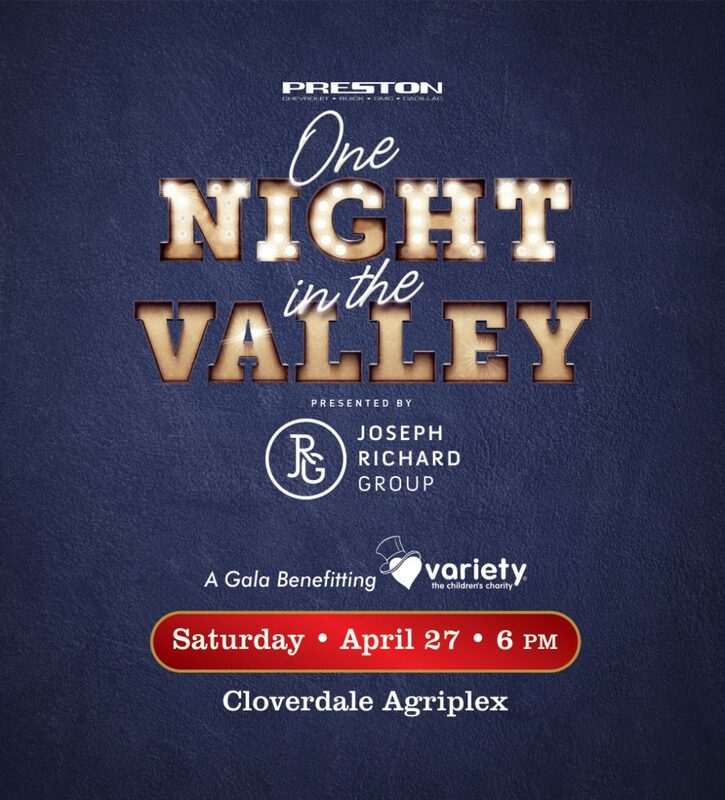 Partial proceeds from this event will benefit Variety BC! Due to high demand, this tournament will sell out quick, early bird tickets are available for a limited time only.